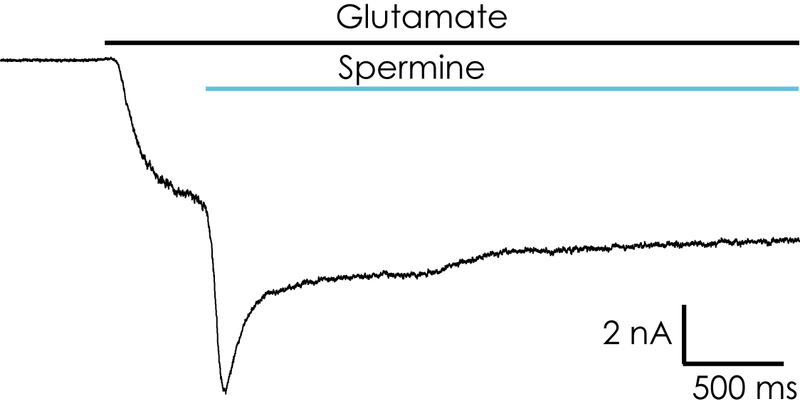 Voltage-gated sodium channels (NaV) are attractive targets for investigation of chronic and neuropathic pain, due to their physiological role in action potential generation and propagation and, thus, neuronal excitability. The NaV1.7 is found primarily in the peripheral nervous system and is thought to play a role in nociception and pain sensing. The TTX-resistant NaV1.8 is selectively expressed in dorsal root ganglion (DRG) neurons. We present recordings of NaV1.7 and NaV1.8 channels on a high throughput screening patch clamp platform. NaV1.7 was expressed in CHO cells and the current voltage relationship recorded was consistent with NaV1.7 obtained using other methods. 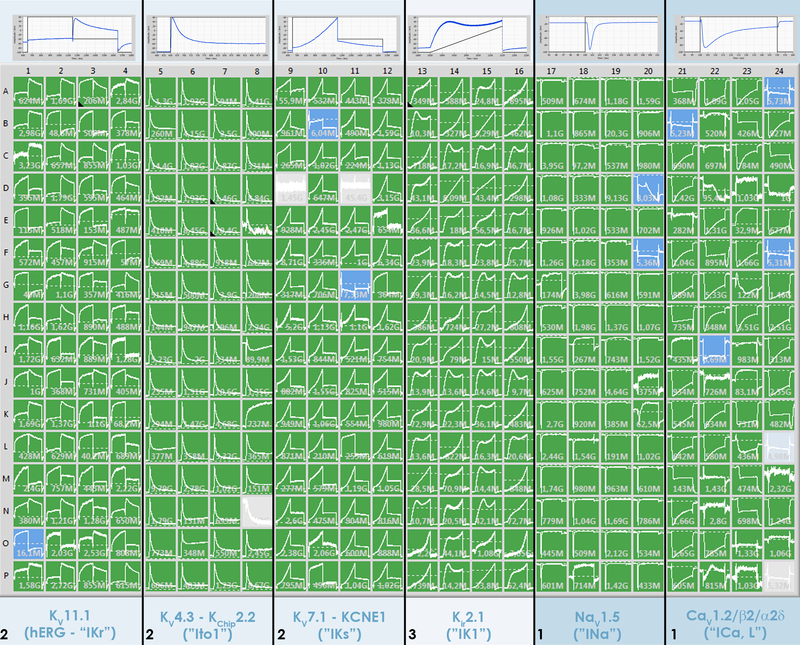 Vhalf of activation was -24 mV (n=275). Using a double-step voltage protocol we were able to investigate whether compounds, such as tetracaine, exhibit state dependence. We show that tetracaine exhibited a lower IC on the second pulse, i.e. the inactivated state of the receptor, compared with the resting state. 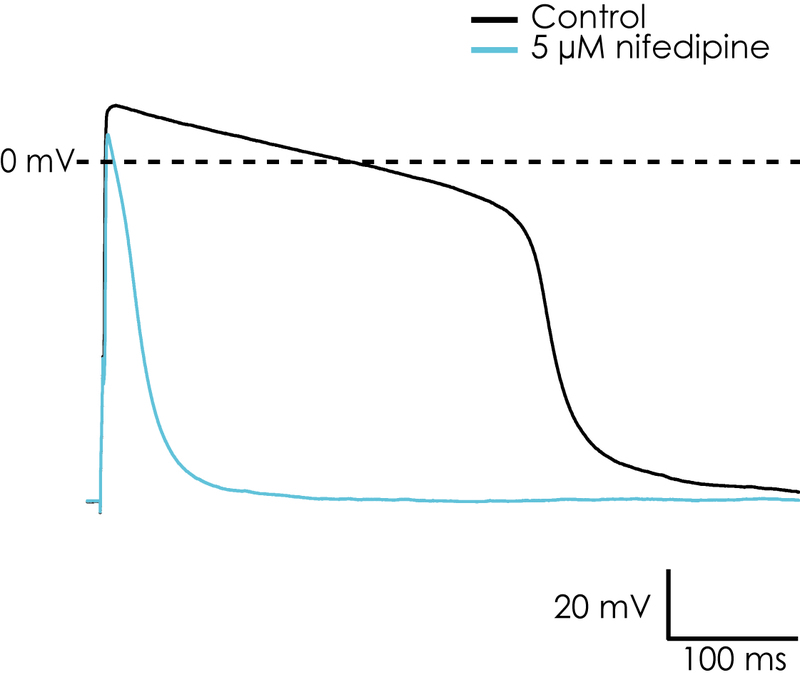 NaV1.8 expressed in CHO cells started to activate at approximately -40 mV, peaking at between 10 mV and 20 mV with a Vhalf of activation of -2.7 mV (n=380). In order to study NaV channels involved in pain pathways in a more physiological environment, we used stem cell-derived neurons, more specifically with an overexpression of NaV1.8. 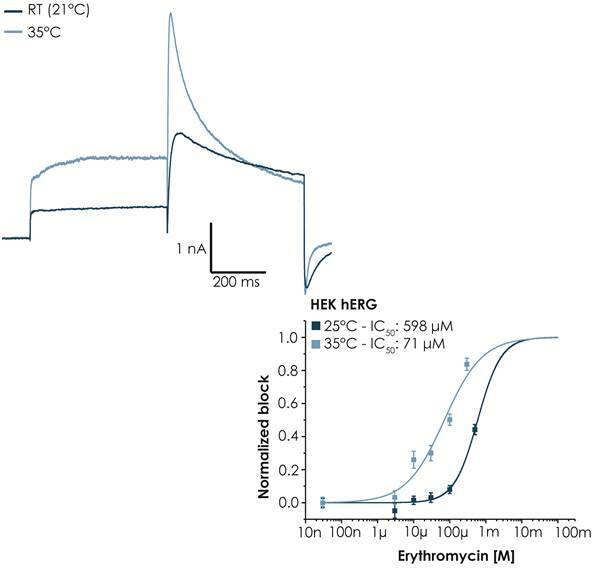 In these cells, endogenous NaV-mediated currents were recorded with activation parameters consistent with NaV1.7. 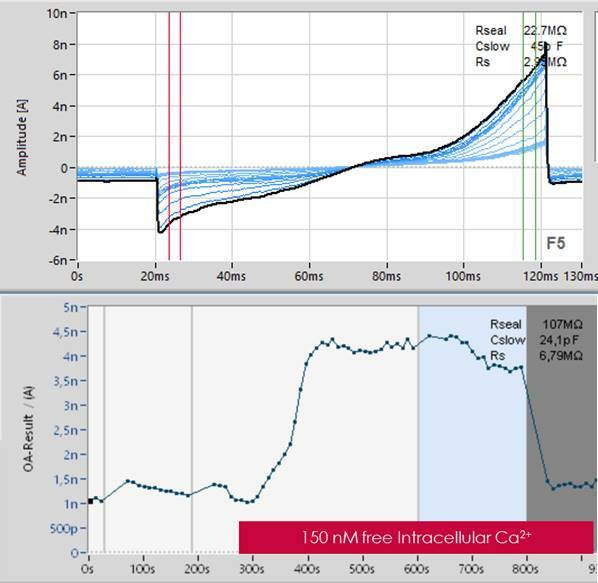 Our results demonstrate that NaV channels can be successfully studied on high throughput electrophysiological systems, facilitating the discovery of novel pain therapeutics.